Among them are the well-known PR-manager Pavel Gonza and deputy CEO of Monobank Ilya Sokolyuk. All reports will be divided into 3 streams – SMM & branding; SEO & PPC, master classes. 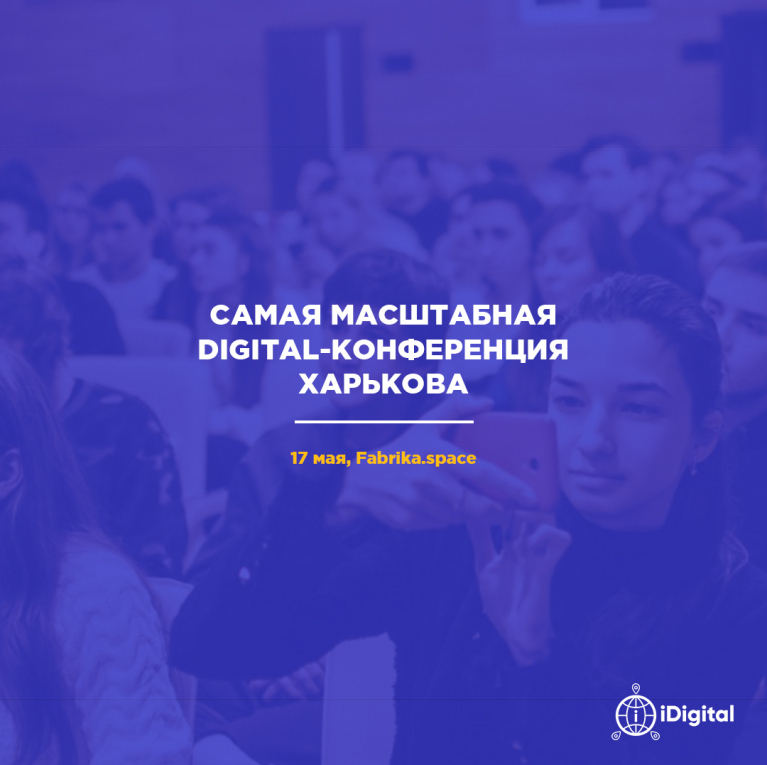 700 participants are expected: marketers, smm, seo, ppc, pr-managers, copywriters, designers and entrepreneurs from Kharkov and other regions of Ukraine.